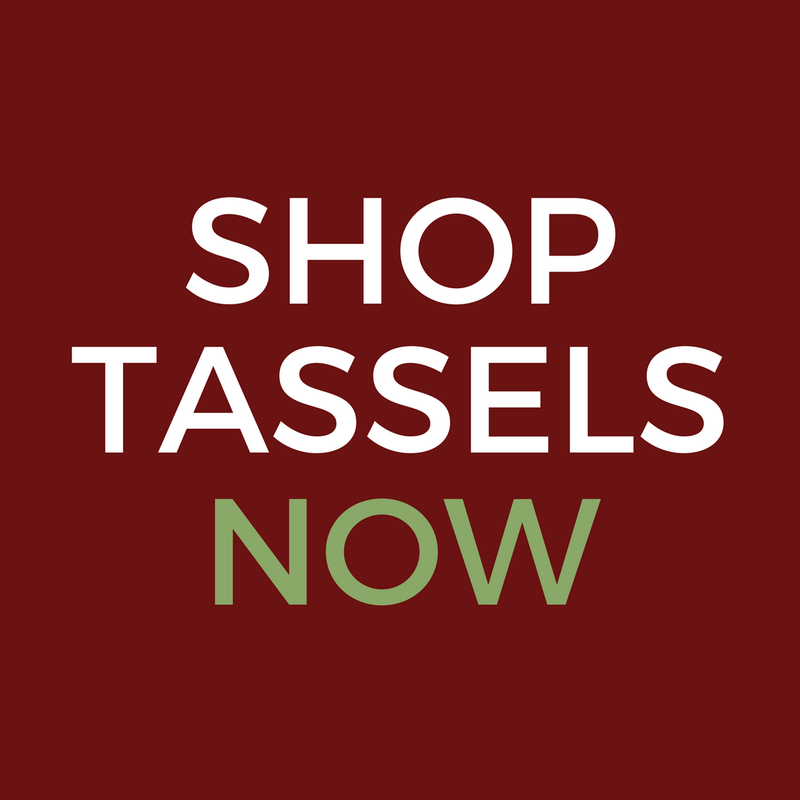 Did you know that in addition to our website, you can find our custom tassels in several stores across the country? We are featured in over fifteen stores across ten states. If you are visiting the North Carolina piedmont this summer, stop by The Curious Peddler, where some of our newest tassels have recently arrived. The Curious Peddler is Mebane’s leading provider of fine home furnishings, antiques, gifts, and jewelry. A perfect destination for the bride-to-be, they carry a wonderful selection of wedding gifts and goods in addition to furniture and dish rentals for the big day. Also not to miss is their revolving collection of Craftique furniture. Vintage cameos, wedding finery, one-of-a-kind antiques, perfect gifts, and of course, our custom tassels…you can find them all at The Curious Peddler. 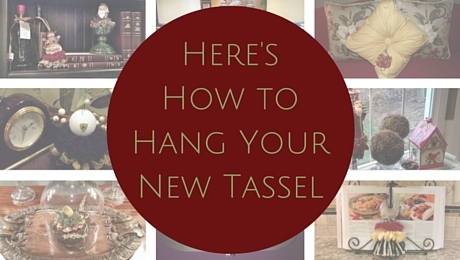 Classic Tassels and More is pleased to welcome them to our family! Tanger Outlets – Shop til you drop finding great savings on merchandise from your favorite designer and name-brands direct from the manufacturer. The Winery at Iron Gate Farm – Iron Gate Vineyards proudly produces North Carolina wine as one of four local wineries along the Haw River Valley viticultural area, which has been recognized as an American Viticultural Area (AVA) by the Department of Treasury and the Alcohol and Tobacco Tax and Trade Bureau (TTB). Come see and enjoy their vineyards, pond, tasting room, and gift shop featuring items by local artists and crafts people. Lake Michael Park – A beautiful 59-acre lake consisting of bass, crappie and bream fishing with 2 piers and boat access, Lake Michael Park holds 200 acres of nature trails, picnic areas, paddle boat and john boat rentals, as well as pontoon boat rides around the lake, sand volleyball, and special areas for tots. University of North Carolina at Chapel Hill – Carolina’s vibrant people and programs attest to the University’s long-standing place among leaders in higher education since it was chartered in 1789 and opened its doors for students in 1795 as the nation’s first public university. Situated not too far from Mebane in the beautiful college town of Chapel Hill, UNC has earned a reputation as one of the best universities in the world. Mebane is located in central NC about three hours to both the mountains of Western North Carolina and the beautiful coastline of Eastern North Carolina so it’s convenient and easy to spend time in this charming part of the Tar Heel State. Tell our friends at The Curious Peddler we said hello when you stop by!